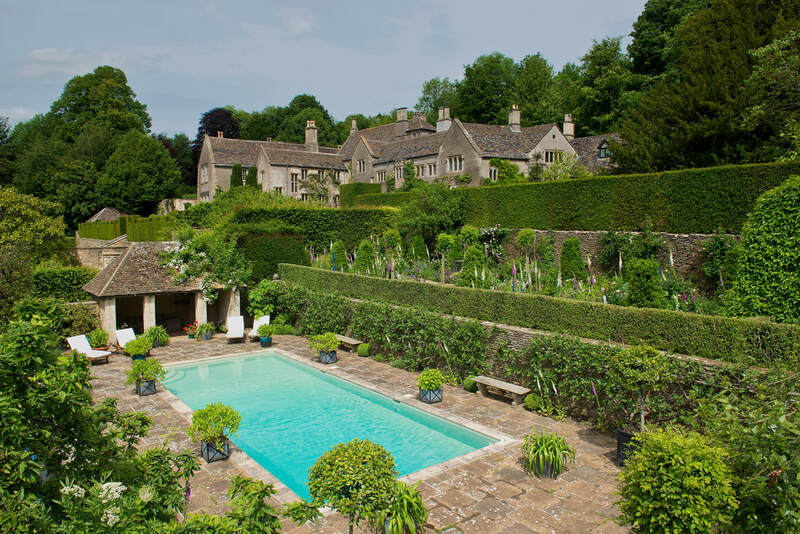 Book your next Cotswolds holiday with Luxury Cotswold Rentals and download their unique App, the very best digital guide to the Cotswolds. 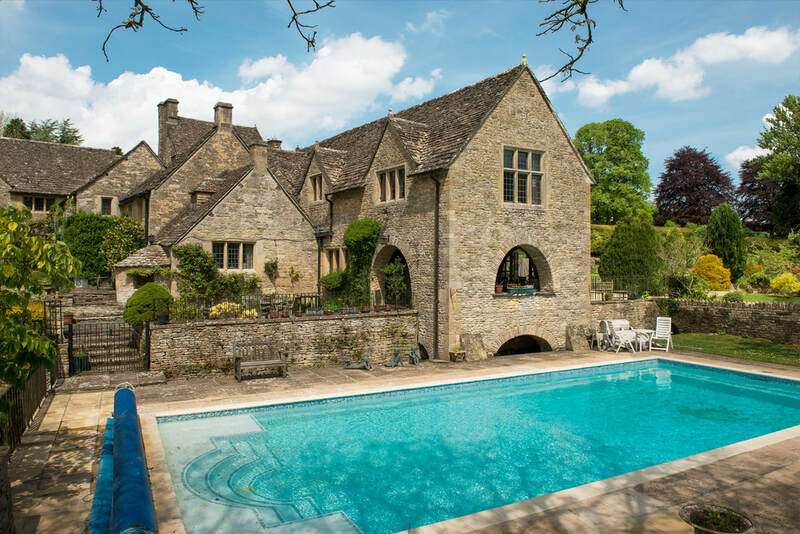 There is no shortage of incredible houses in the Cotswolds. From stunning manor houses to magical lakeside retreats, we have found seven of the most luxurious properties where you can stay for your next trip to the countryside. 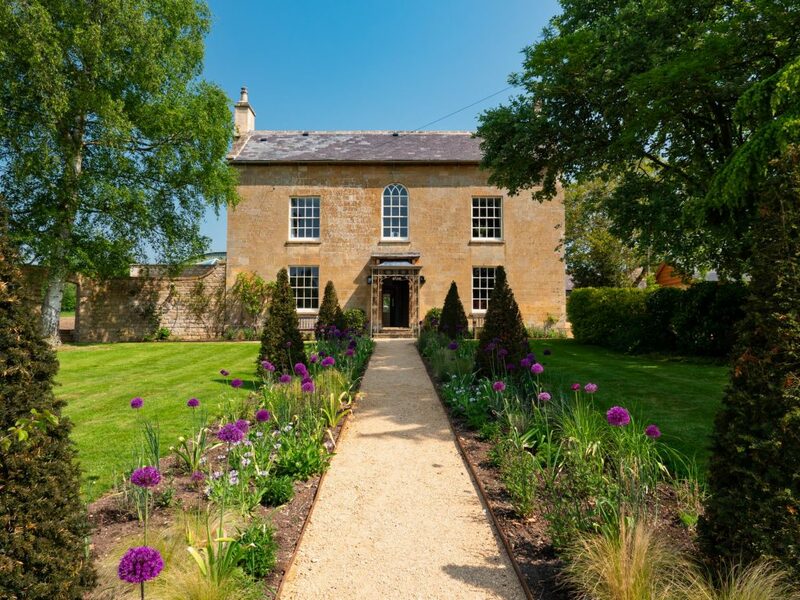 Set in 100 acres of stunning gardens and woods, Little Sodbury Manor is perfect for an unforgettable country house party gathering of family or friends. With limitless entertaining space - centred around the magnificent medieval Great Hall that can dine up to 50 - there is also a perfectly located heated outdoor swimming pool, tennis court, bowling lawn, terraced gardens and romantic small boating pond; plus a full size billiard room. If you have always wanted a private butler and a heated roof-top then Poolhouse is most definitely the one for you. 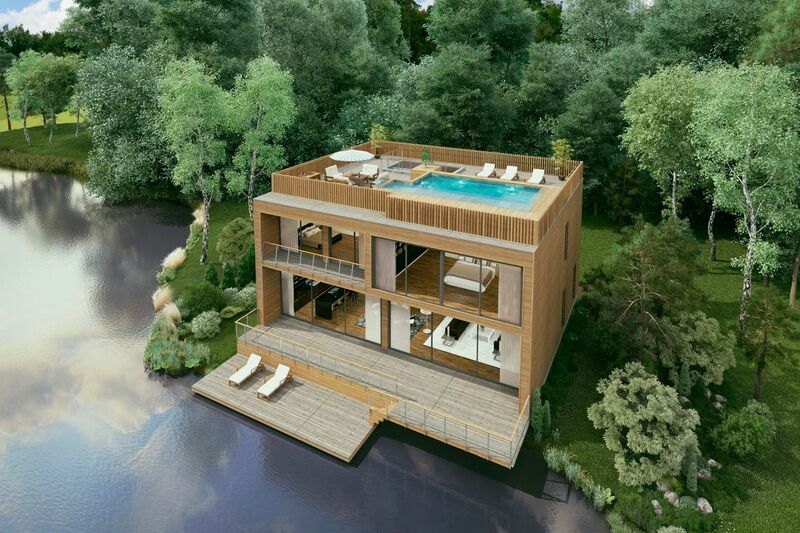 Located on a secluded part of the lake, this unique property offers everything you need for a luxury stay in the Cotswolds including a roof terrace with heated pool, hot top and outdoor shower, St Tropez inspired bar area with 360degree sunset view, an outdoor lake front terrace with fire pit, BBQ and dining area, a cinema room and more! 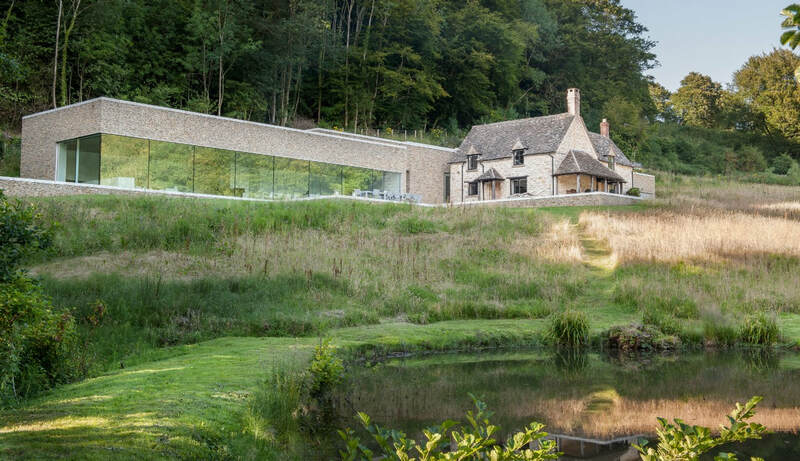 Modern meets tradition at this unique property located within a serene sixteen acre wooded valley between Cheltenham and Stroud. Boasting six double bedrooms, breathless design and a rooftop terrace to catch some rays in the daytime and star-gazing at night, The Find offers relaxation and escapism of the highest order. 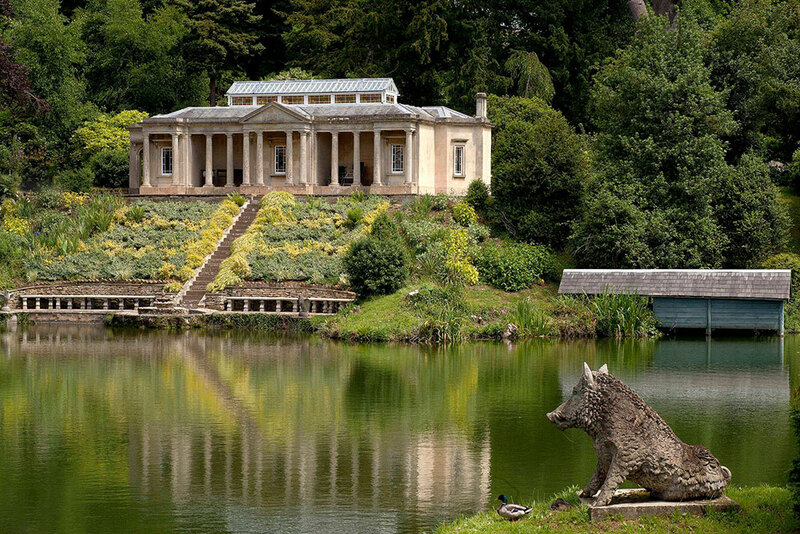 Located on the edge of the Cotswolds in Stancombe Park, The Temple is a truly unique Grade 1 folly perfect for a couple looking for a romantic getaway. Over looking a lake, with its own jetty and rowing boat, The Temple offers wonderful peace and tranquility. The interior offers a sitting area, compact kitchen, a writing area and a double bed set into a marble pillar alcove. It's also dog friendly and fully central heated so perfect for all year round visits. Manor Farmhouse is a beautiful newly renovated eight bedroom, seven bathroom property in the centre of the delightful small village of Conderton, a short walk from the village pub! Surrounded by gorgeous gardens and wonderful walks, this dog friendly house is perfect for a big family holiday or a friend's get together. 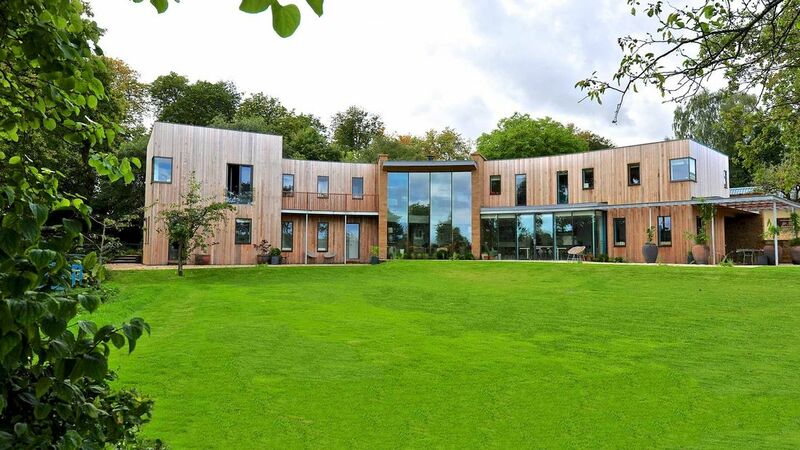 Overlooking 25 acres of woodland gardens and streams, The Curved House is a beautifully designed, unique eco-house. Inside you will find a sitting room complete with cocktail bar, grand piano and suspended fireplace, large kitchen/dining area, five bedrooms ranging from a super-King en-suite master bedroom to Queen sized room on the ground floor. There is lots to explore outside including tree houses, island, boathouse, swimming deck and swings across the water. For rainy days there is a huge astro-turfed sports barn and a den with pool table, football goals, basketball, table tennis and cricket equipment which also doubles as a cinema. The perfect place to explore nearby including Blenheim Palace. 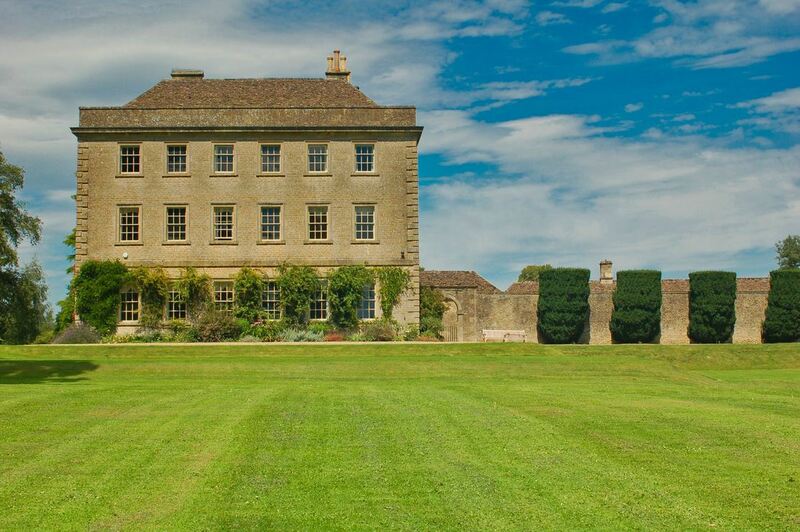 Located between Tetbury and Chippenham, Langley Park is an 18th Century Georgian listed mansion sitting in 85 acres of parkland and boasts a heated swimming pool, hot tub, massage rooms, gym, tennis court, billiards room and its own private cellar night club! With a stunning mix of classic interiors and contemporary art, this property is an incredible weekend retreat for large groups of friends.